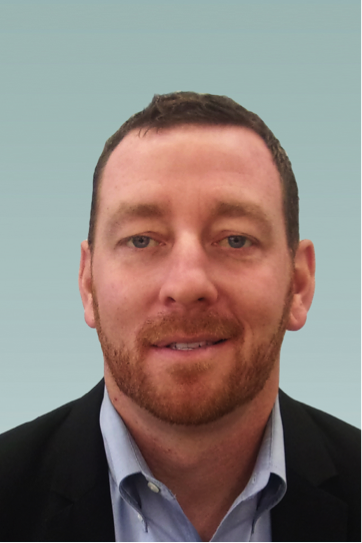 Los Angeles, CA (November 27, 2018) – Arecont Vision Costar, the leader in network-based video surveillance solutions, announces the appointment of John Sprague as Regional Sales Manager. Mr. Sprague is responsible for customer and partner sales support across the Northeastern United States and Eastern Canada. The company is a new business unit of Costar Technologies, Inc. (OTC Markets Group: CTSI) that first launched on July 13th, 2018, and is continuing to expand its sales and support teams across the Americas. Mr. Sprague most recently was a Territory Manager with manufacturer’s representative Southeast Security Products, where he assisted end user customers, sales partners, and industry consultants with the sale of Arecont Vision and other security products. Previously, his career included a decade of educational assignments, as a professional teacher, coach, and administrator in New York and Georgia. The Total Video Solution is a comprehensive product offering introduced by the company in the first half of 2018. It includes the original MegaIP single-, dual-, and multi-sensor megapixel cameras that are used around the world by customers, as well as the new world-class ConteraIP™ single- and multi-sensor cameras, advanced ConteraVMS™ software, cloud-managed ConteraCMR™ video recorders, and ConteraWS™ web services. Customers can select a complete system from Arecont Vision Costar, or integrate their choice of components with existing cameras, VMS or NVR systems, and infrastructure via ONVIF compliance. The Technology Partner Program and the MegaLab™ test facility has also been used by dozens of other industry leading vendors to go beyond ONVIF standards, ensuring the best possible integration with Arecont Vision products. Mr. Sprague earned both a Master of Science and a Bachelor of Arts degree from Molloy College.